Watch Paramore’s funky Hard Times official music video! You can hear us playing this song on Fun Kids Radio! Paramore have unveiled the official music video for their new single Hard Times! 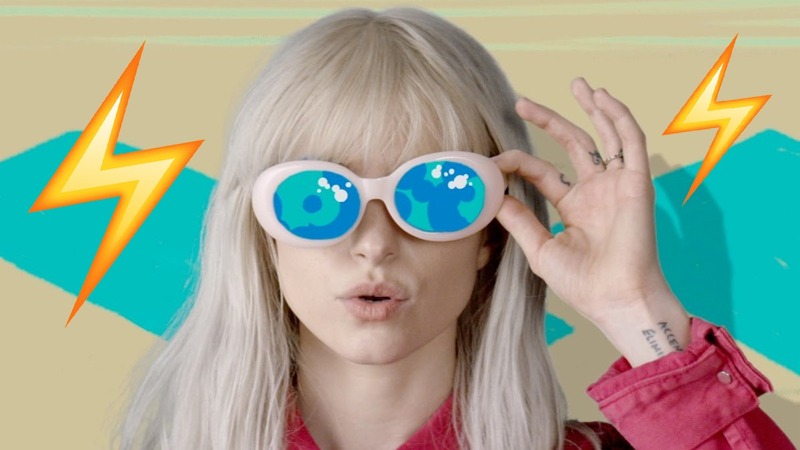 The American band are led by singer Hayley Williams, who dyed her hair bright white for the clip. The music video has got a retro feel to it, featuring lots of strong colours and crazy patterns. See what you think to it and let us know in the comments below!